Short term nursing care is for patients who require rehabilitative or skilled medical services after an elective or acute hospital stay. 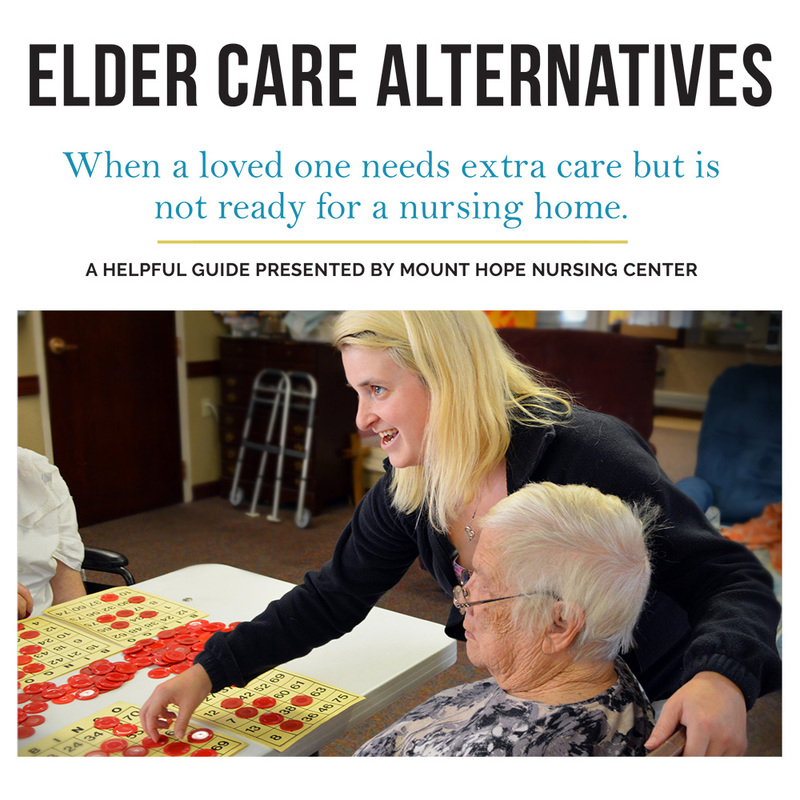 Mount Hope’s short term care provides a welcoming temporary home that fosters rest, well-being, and recovery. 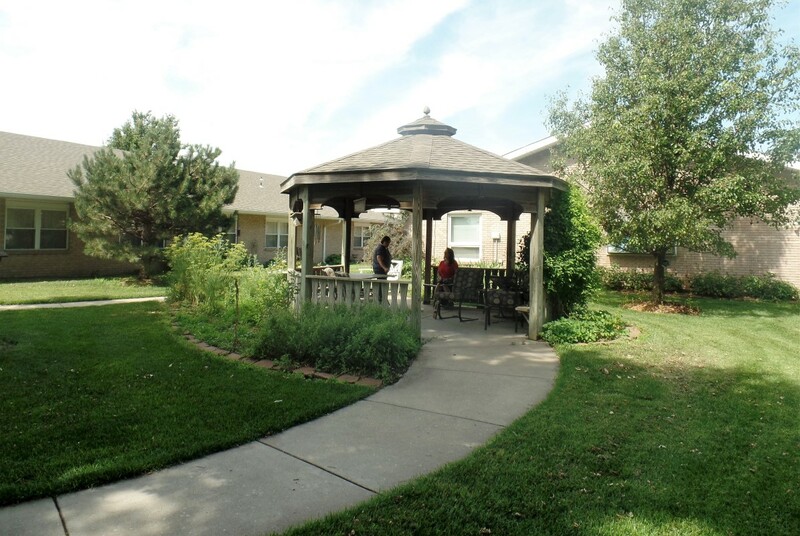 Our goal with the short term nursing care is to provide our residents with services designed to achieve the best possible health, level of function, and quality of life. 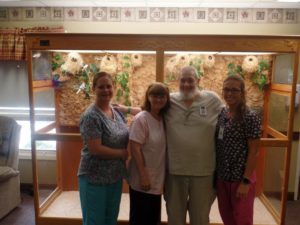 We work hard to care for our residents the way we want our family member cared for. Mt. Hope Nursing Center has the right rehabilitation program for you or a loved one following a stroke, heart attack, accident, surgery or chronic illness. Our goal is to return our patients to their optimum level of functioning, to coordinate rehabilitation services with the comprehensive medical and restorative needs of the patient, to provide a smooth transition back into the community and for each patient to leave feeling good, confident in their abilities, and well cared for. Mount Hope provides onsite physical, occupational, and speech therapy services to assist in short term care and recovery.